Cissy Houston to Bobbi Kristina Brown: "I'll be damned if I'am burying my grandbaby"
Cissy Houston is determined to help turn granddaughter Bobbi Kristina’s life around as she enters the most difficult period in her life. It was previously reported that Bobbi Kristina was found doing drugs after her mother’s funeral, but that’s not the case. Now that Cissy Houston has stepped in, you can bet things are going to be different. “She was with the family the whole time,” Darlene Love tells Access Hollywood. Whitney Houston treated her daughter more like a friend, since she was “absent” through most of Bobbi Kristina’s childhood years. 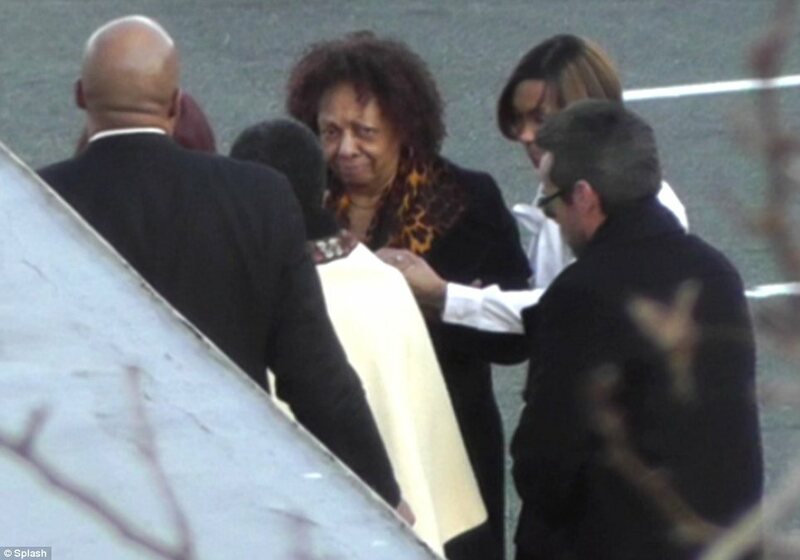 Mother and daughter were extremely close, seen partying just a few days before Whitney Houston’s death.